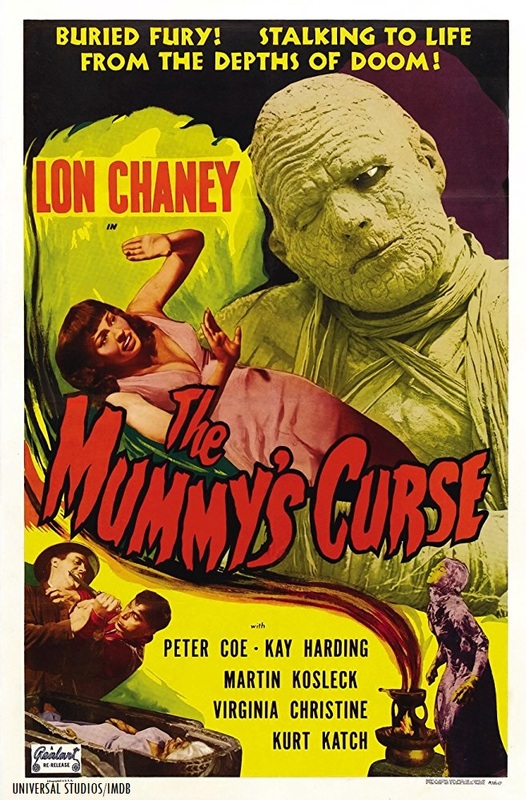 Fellow Svengoolie SvenPals everywhere will be excited for his upcoming film showcase of a classic Universal Studios horror-thriller with several recognizable faces. 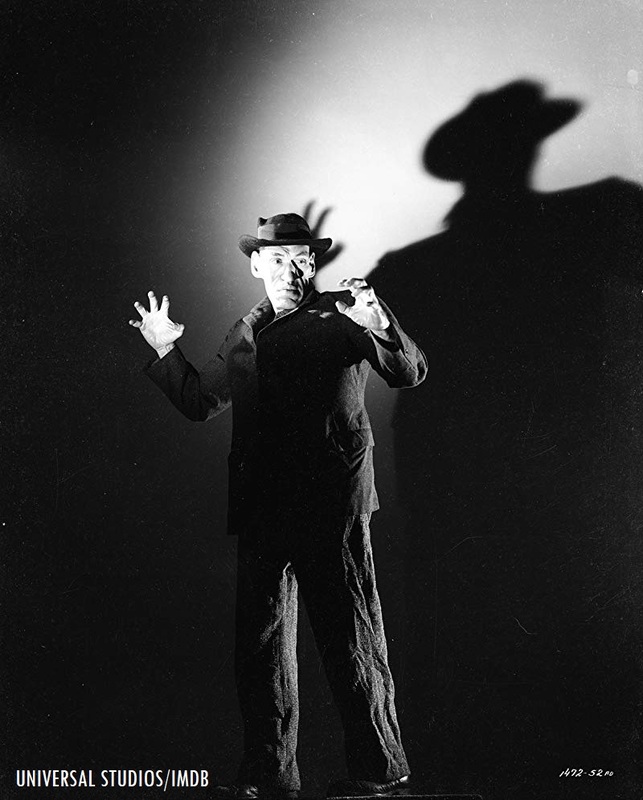 Universal Studios publicity photo of Rondo Hatton in his role of the “Creeper” in “House of Horrors” (released in 1946). Note: As of this writing, the theatrical trailer for “House of Horrors” (1946) is unavailable on any online video streaming platform/service. Universal Studios poster artwork for “House of Horrors” (1946). The legendary Berwyn/Chicago-based horror film host will present his showcase of “House of Horrors” (1946), this Sat., Aug. 25 at 8 p.m. Eastern/7 p.m. Central on Me-TV. “House of Horrors” (1946) was directed by Jean Yarbrough, who also directed “The Devil Bat” (1940, with Bela Lugosi for PRC), “Here Come the Co-Eds” (1945, with Bud Abbott and Lou Costello for Universal), “She-Wolf of London” (1946, with June Lockhart and Don Porter for Universal) and the Abbott & Costello super-Cinecolor feature, “Jack and the Beanstalk” (1952, for Warner Bros.). 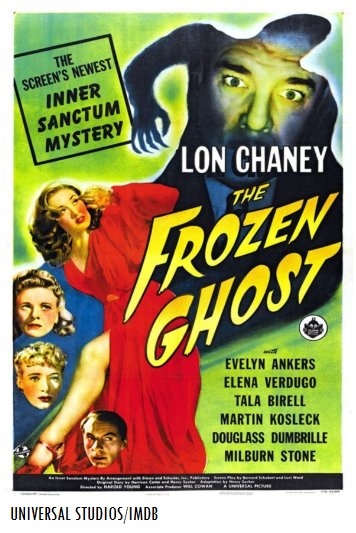 This will mark Sven’s third telecast of “House of Horrors” (1946) on Me-TV. He had previously shown Yarbrough’s 1946 Universal horror thriller back in Jan. 2015 and April 2016.
Who was in “House of Horrors” (1946)? The players who appeared in “House of Horrors” (1946) were Rondo Hatton (as the “Creeper”), Virginia Grey (as Joan Medford), Robert Lowery (as Steven Morrow), Virginia Christine (as the Lady of the Streets), Bill Goodwin (as Police Lt. Larry Brooks), Alan Napier (as F. Holmes Harmon), Howard Freeman (as Hal Ormiston), Martin Kosleck (as Marcel De Lange) and Joan Shawlee (as Stella McNally, Shawlee was credited as “Joan Fulton” in the film).